SOULSCAPE – New single by Jef Kearns Available Now! 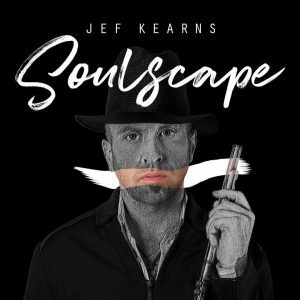 Jef Kearns’ new single “Soulscape” comes off the heels of the R&B flautist being featured in XXL (Hip Hop at a Higher Level) Magazine’s top 20 Hip Hop Covers on Instruments, and inclusion of original composition “Jazz Addiction” on Spotify’s official Smooth Jazz Ride playlist. Jef Kearns, Internationally Acclaimed Flautist New Single now AVAILABLE – Music Video on February 24th, 2017. 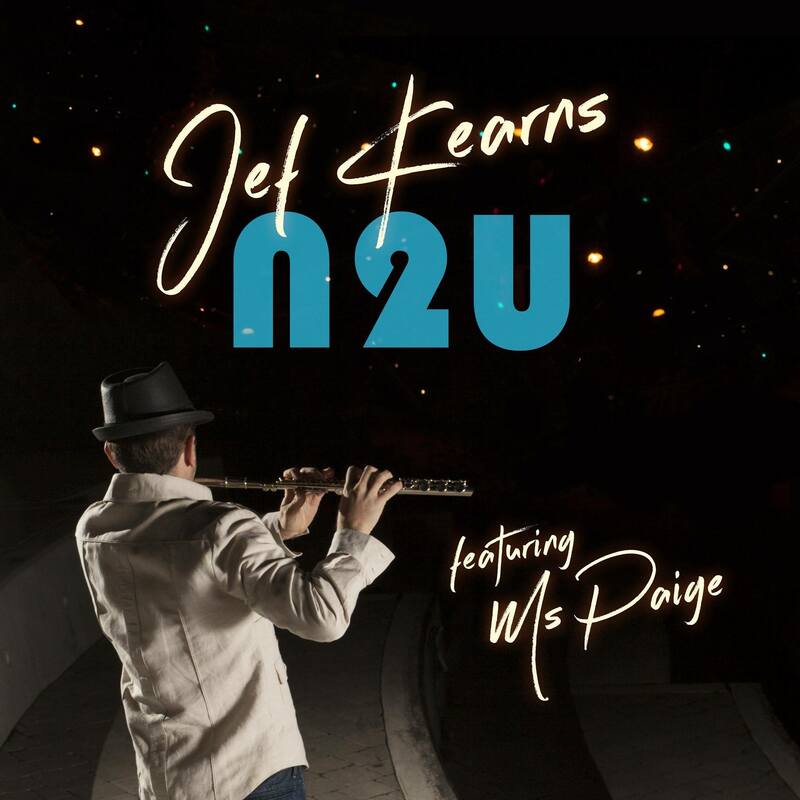 Describing his creative process, Jef says that the melodies “just come out of my fingers” and the compositions “appear in my head.” N2U mirrors this enigmatic essence of its composer with the flute commanding the lead position while sultry and gently enticing female vocals by Ms. Paige highlight the melody, creating a mood of romance and intrigue. N2U was released on February 14th, 2017 on all major streaming and download sites, including Tidal, iTunes, Amazon, and Spotify. Jef is a constant feature on the Toronto music scene, while his albums have topped international charts from Japan to the UK, Denmark to the US. “The Flute” (2016), “Soulfisticated” (2013).